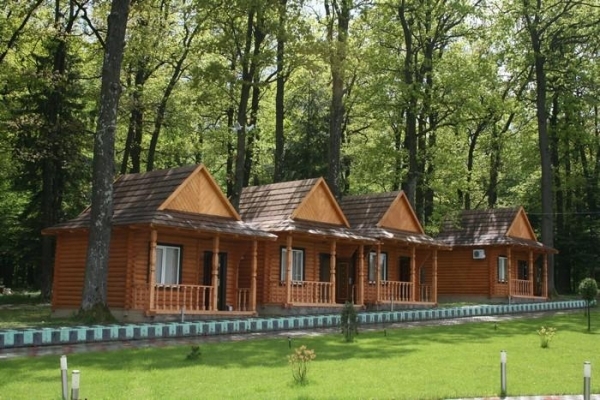 The recreation complex is located near mountain rivers Rybnytsia and Cheremosh just in the oak forest. 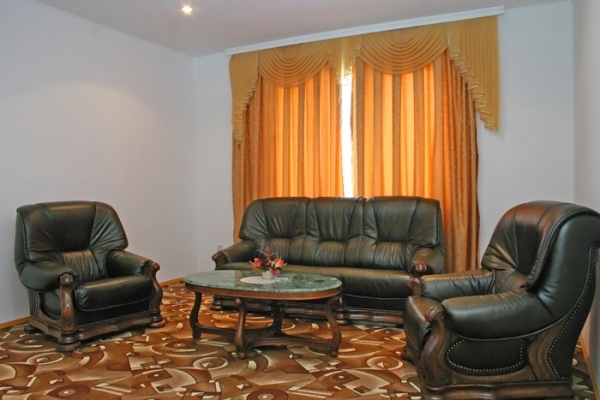 There are comfortable rooms with all the conveniences, banquette hall for 60 seats, conference hall, café-bar, parking, “kolyba”, sauna, swimming pool, billiards, arbours. The complex offers ethnographic excursions over the region: automobile, horse and walking tours; fishing during summer, skiing at winter (there is ski lifter nearby). 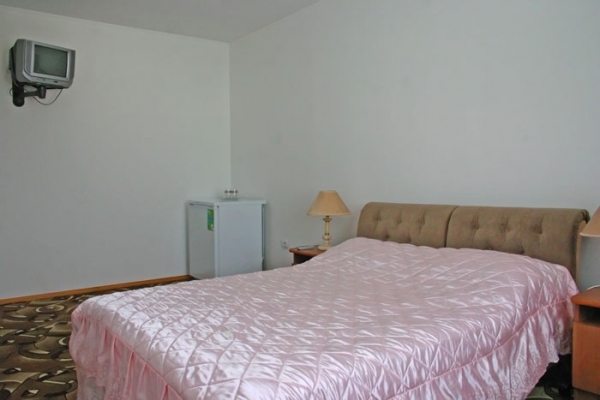 The hotel is two stores building for 15 rooms with autonomic heating; cold and warm water – 24 hours. The complex was included into the list of the objects, which have been monitored for the accessibility. The complex is located on the quite forest area. There is high border in front of the sleeping cottages. The rooms at the hotel ground floor are accessible and convenient enough (wide doors to the rooms and bathrooms, spacious WC, easy movement in the room on wheel-chair). The main barrier for disabled is high steps at hotel entrance and absence of the ramp.